Need professionals managing the preservation to production process? 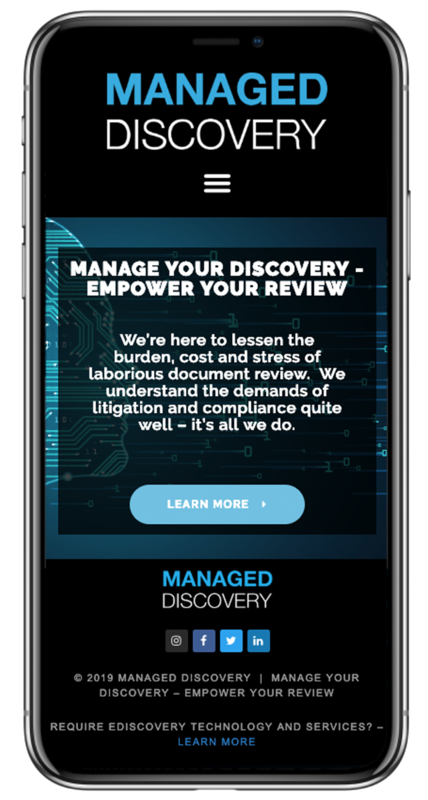 Managed Discovery is staffed with certified eDiscovery experts. are ready to project manage your organization’s comprehensive eDiscovery process or do so for a single matter. Our team, comprised of attorneys and legal professionals, is available to administrate your eDiscovery technologies and processes as you direct. Please inquire about the systems we currently support with certified personnel.